Dr. Hans H. Stassen's site gives a good overview of the Nahe Valley and Hunsrück region. He offers the internet user much information about the holiday destination on the upper Nahe with its castles, fortresses, and half- timbered houses, as well as a wealth of historic information on Celtic, Roman, and medieval times. What is also made clear is the special charm of the region as a paradise for cyclists and hikers. A further feature is the worldwide fame of the local gem and jewellery industry with its more than 500 year tradition. 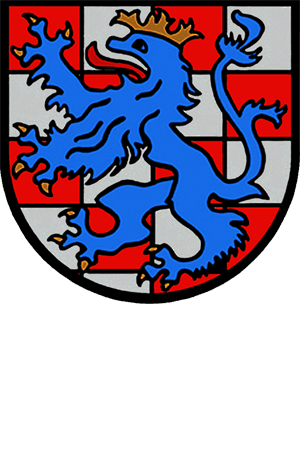 Those who want detailed information should look up the District of Birkenfeld at "www.landkreis-birkenfeld.de". This will at least provide a thorough virtual visit to the Upper Nahe if a personal visit is not possible. The District of Birkenfeld is the district on the upper Nahe, because all of its streams flow into this river. The great administrative reform of 1969/70, which shifted the entire district to the north towards the forest, didn't change this. To the north lies the extensive forest area of the Hochwald. To the west and south, the district covers an area beyond the Nahe up to the outskirts of the Saarberg district and the Nordpfalz mountain area. The dialects of the district are interesting. They are found in the area of the so-called Hunsrück barrier, meaning in the region where the dialect of the Pfalz area (Rhine-Frankish) and the Trier dialect (Mosel-Frankish) meet.